Greetings friends. 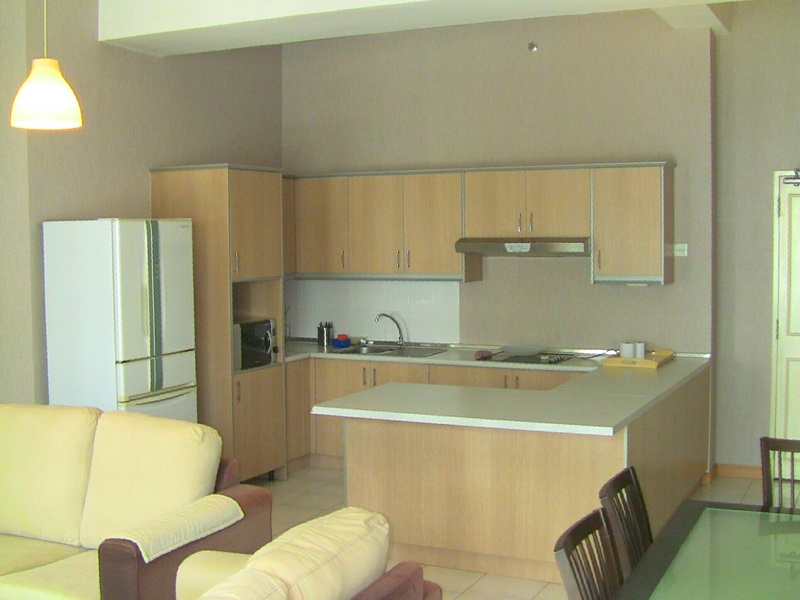 We have a 2 room 2 bathroom unit for sale at The Horizon which is located a walking distance from TREX, Zouk, Pavillion. The unit will be sold with furniture minus the sofa set and grandfather clock which are sentimental to the owner. The unit has a fantastic view of the golf course of the RSGC. Unit is of Freehold status and it comes with 1 car park. Call me for an appointment at Mel 019-237 8330. 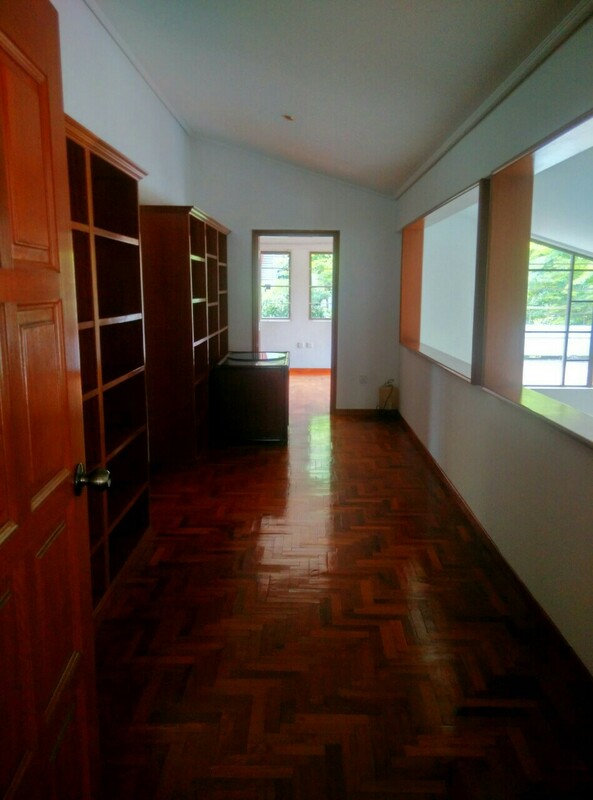 A renovated unit for sale in Menara Indah Taman TAR, Ampang. Not only it has been renovated beautifully, the owners have taken the painstaking task of replacing all the wiring and plumbing in the unit. The unit is approximately 1,600 sf, has 3 bedrooms with 3 bathrooms. Ready to move- in condition. 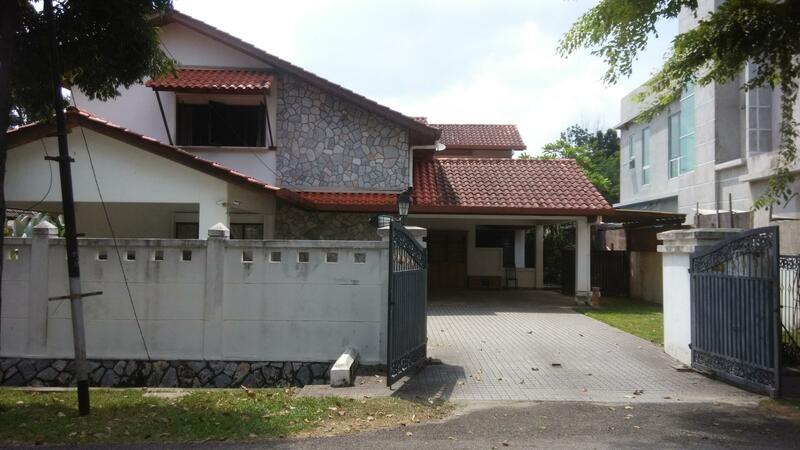 It is selling at RM760k negotiable. Don’t hesitate if you’re interested. In my opinion prices in Gurney are of value for money as it is situated so close to KLCC and yet prices have not peaked like the properties in U- Thant or Ampang Hilir area. 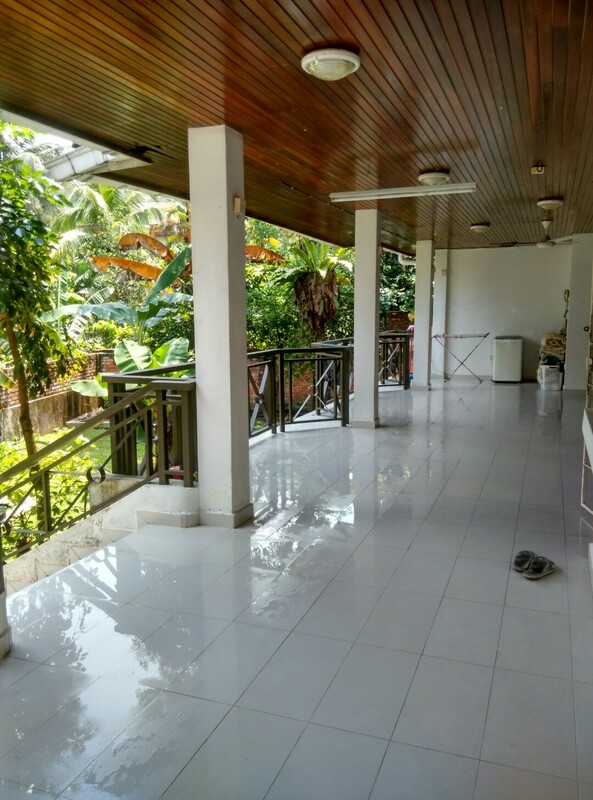 We have a 2 storey bungalow for sale in the Gurney area. The land area is 6,221 sf, built-up about 4,500 sf and there are 6 bedrooms and 5 bathrooms. 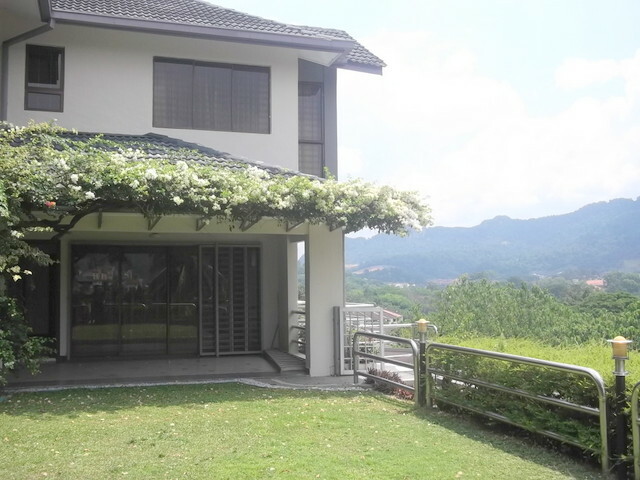 Price is RM2.9m neg. The property is of Freehold status. 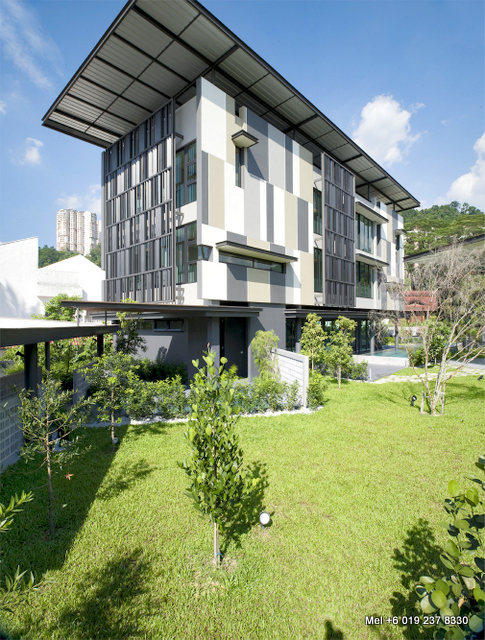 We have another designer- type 3 storey link house for sale in Taman TAR, Ampang. 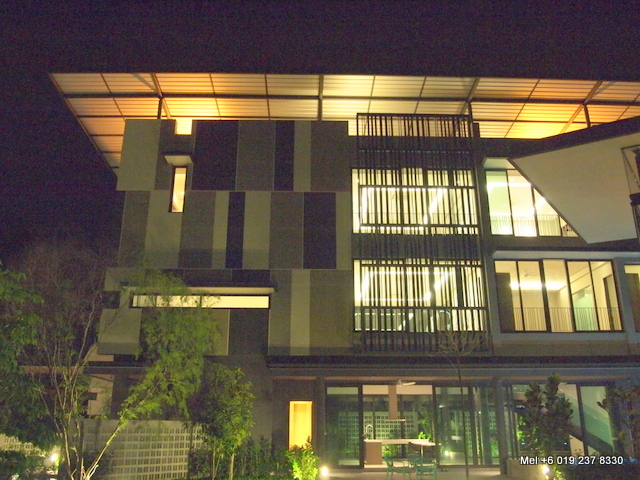 It’s located within walking distance to Kelab Darul Ehsan (KDE). The house has seen total refurbishment which includes new wiring and plumbing. The owner has taken great pain to personally oversee the makeover of the house from the start to the finish. 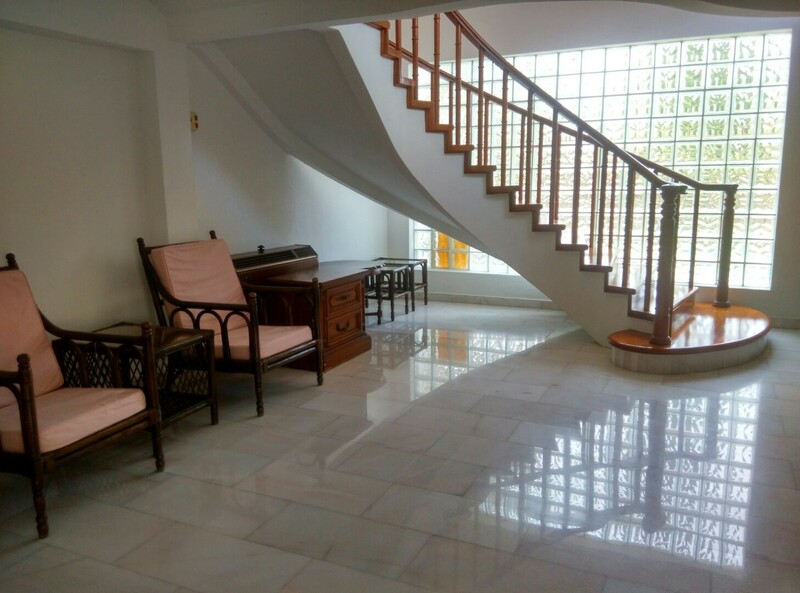 There are 4 +1 bedrooms and 4 bathrooms. The land size is 24 x 90 and the built- up is approximately 4,000 sf. 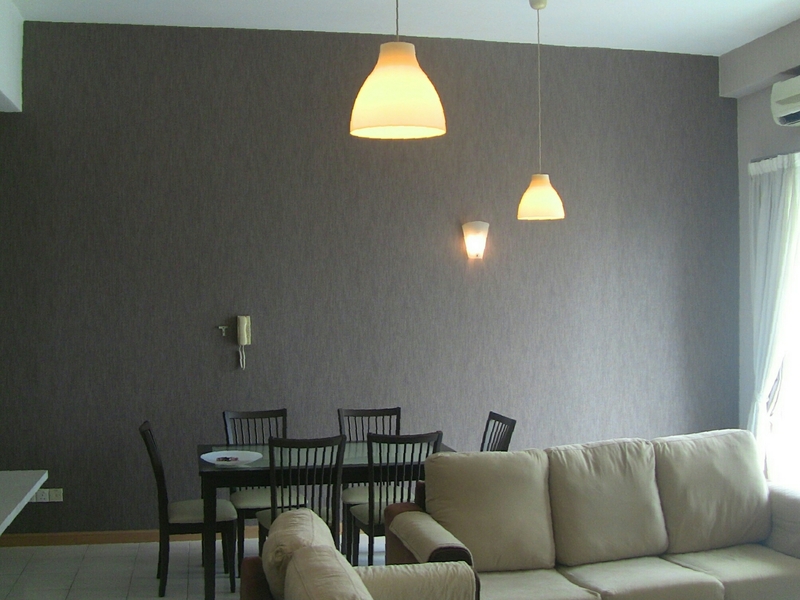 As you can see from the pictures fixtures and fittings are of high quality. 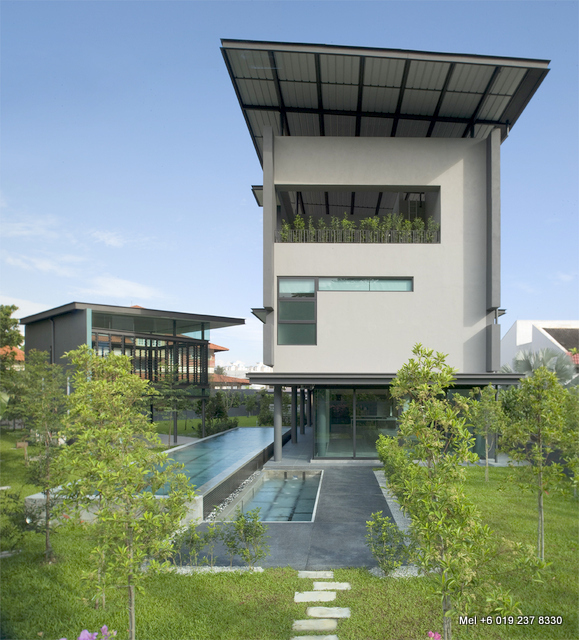 The unique part of the house is that unlike the conventional 3 storey links in Taman TAR, this house has 2 front entrances. 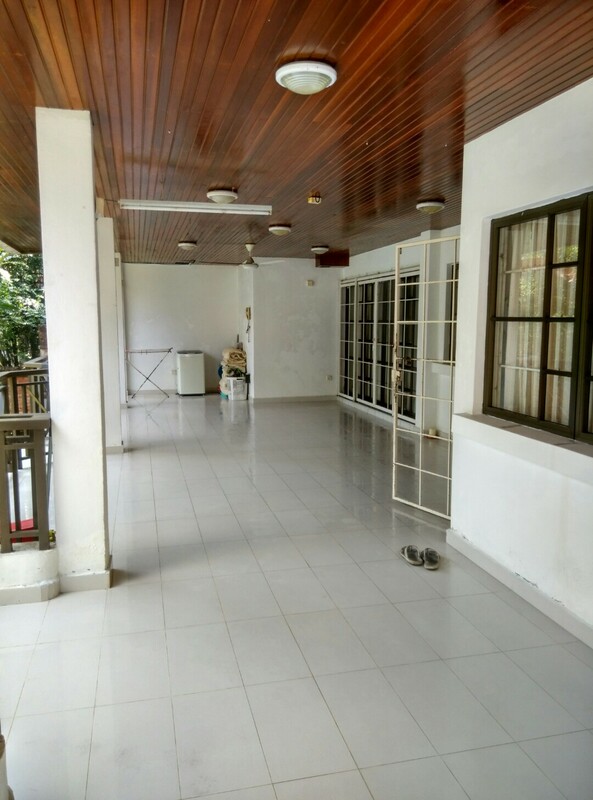 You’re able to gain access via the ground floor and the 1st floor which is perfect for the sake of privacy and practicality. This beautiful house is a ready to move-in type of house. Price is RM1. 89m negotiable. 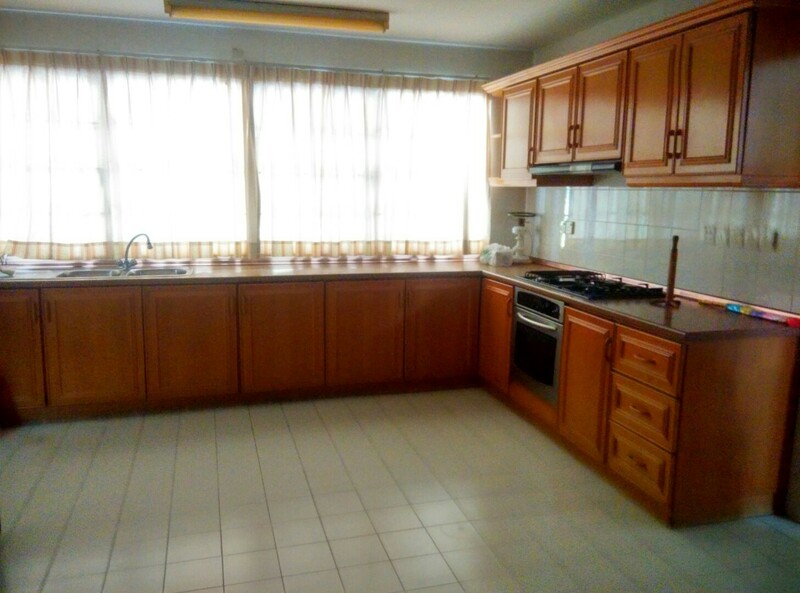 We have a very nice corner unit at Seri Bukit Ceylon for sale. 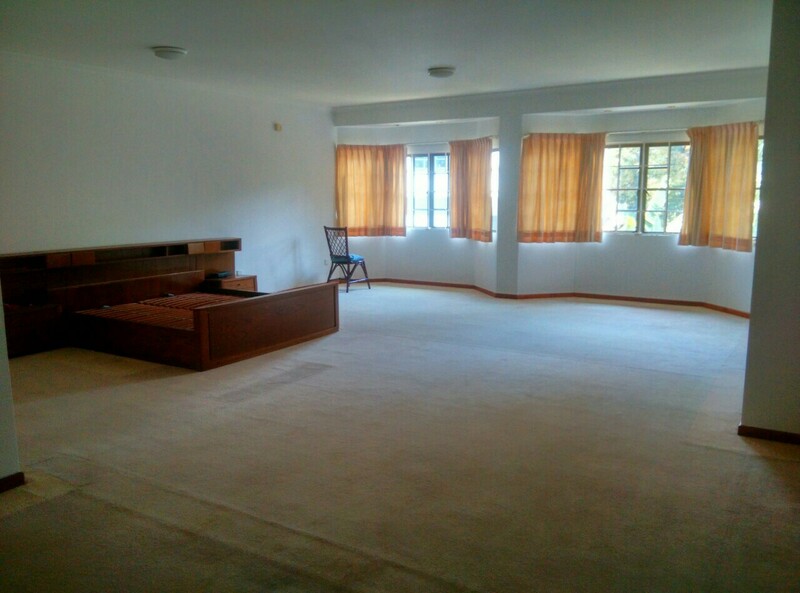 The size is 1,119 sf it has 2 rooms and it is fully furnished. 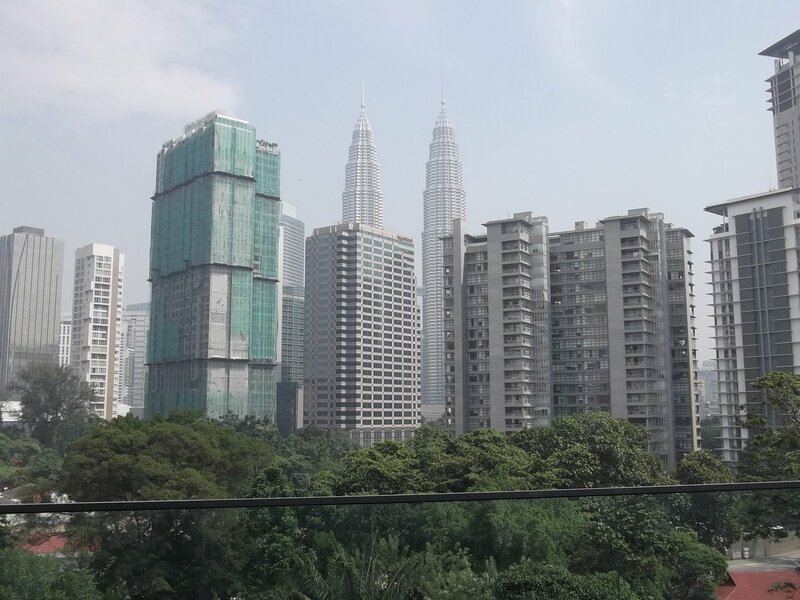 The view is of Lot 10 and KLCC. 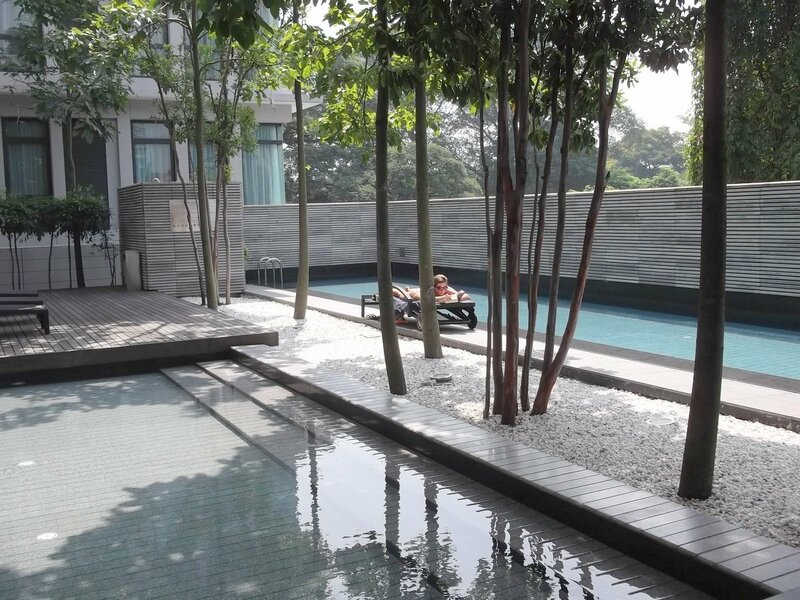 Seri Bukit Ceylon is located at the back of Istana Hotel Kuala Lumpur. Sale price is RM950k neg. The unit comes with 1 car park. 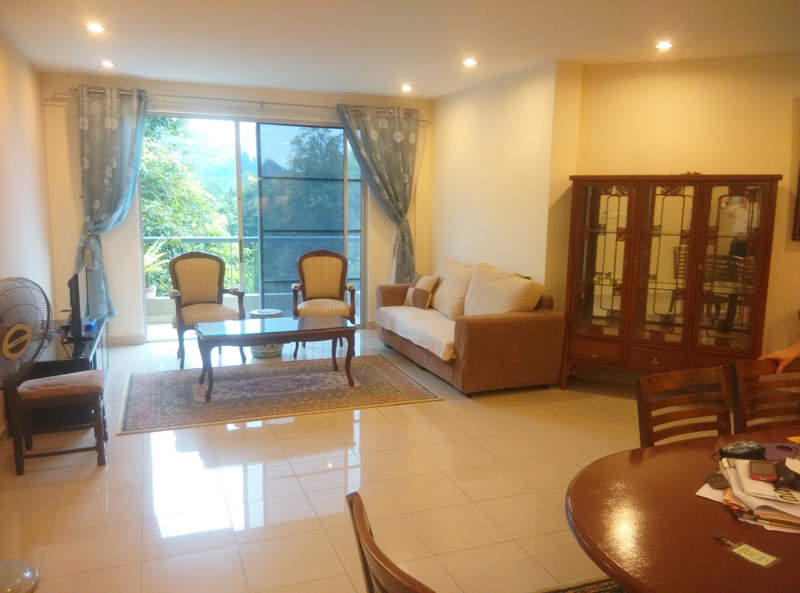 If you don’t need a big unit at Panorama KLCC then you may want to consider this unit that is available for sale or rent. It is a 2 room 2 bath unit with a size of 1,206 sf and comes with a wet and dry kitchen. The unit is in excellent condition. The unit comes with 1 car park. Maintenance and sinking fund fees are RM700 per month. 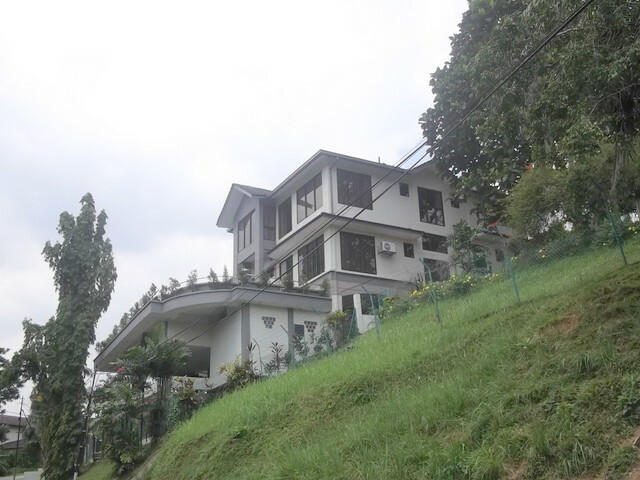 Price is RM1.55m negotiable. Or to rented out at Rm4.8k per month. A very good day to all of you. 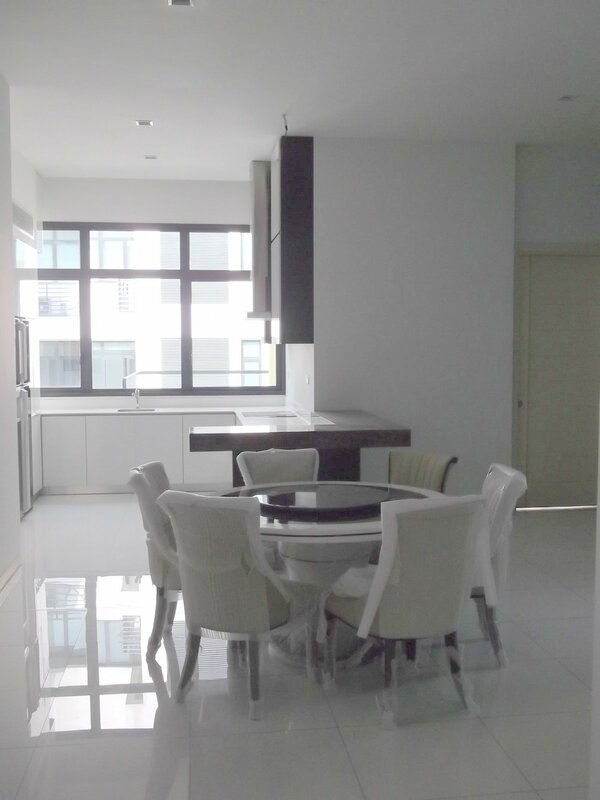 We have a good- sized condo in SS2 PJ called Five Stones for sale. It has a size of 2,023 sf and has 3+1 bedrooms and 3+1 bathrooms. 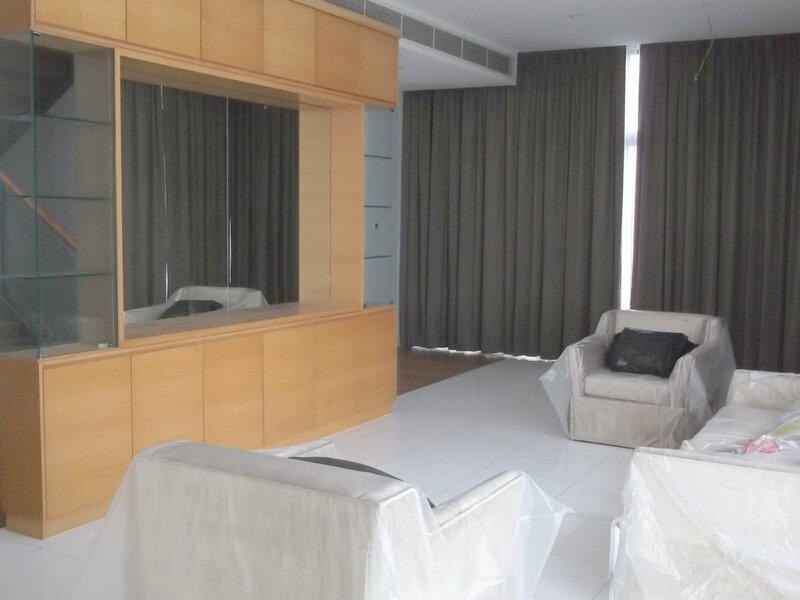 The unit is to be sold partly furnished i.e kitchen cabinets, built-in wardrobes, curtains, lighting, fans and air- conds. It comes with 2 car parks. 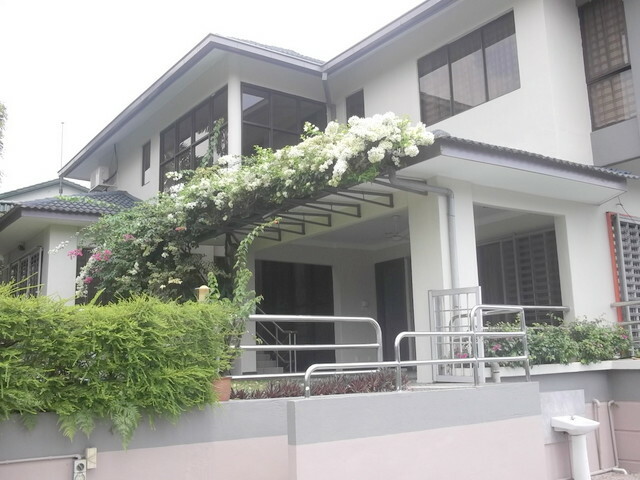 The property is of FREEHOLD status and it is for sale at RM1.7m negotiable. 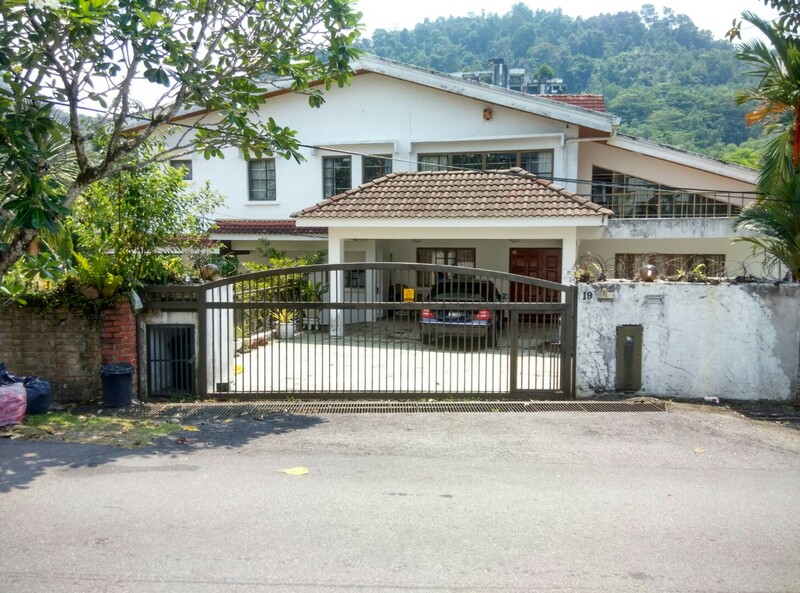 We have a 2 1/2 storey corner semi- detached house for sale in Ampang Jaya. It has a land size of 4,010 sf and a built up of approximately 4,600sf. 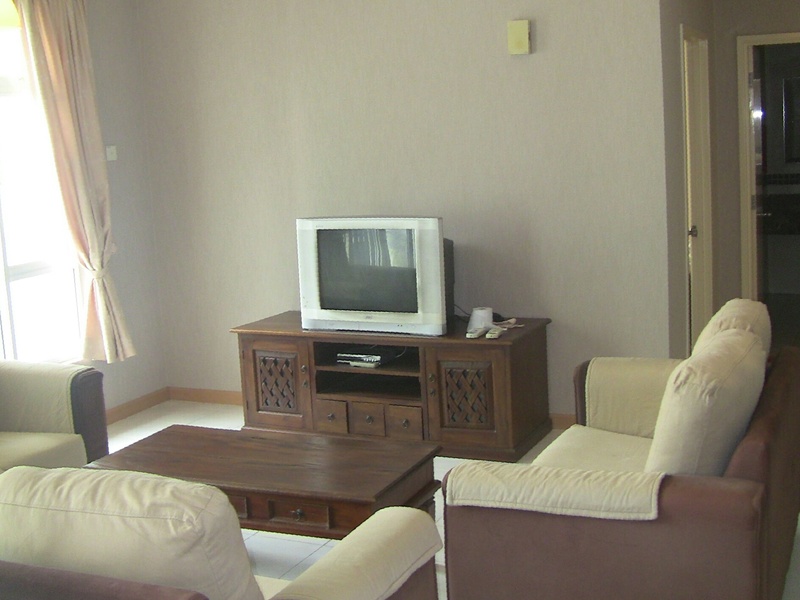 The house has 4 bedrooms, 1 study room and 1 maid’s room. There are 5 bathrooms. 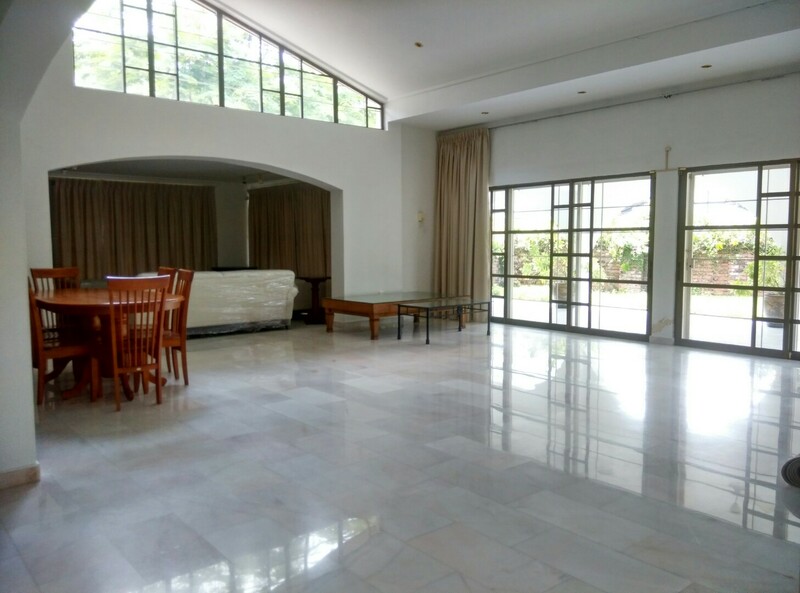 The house is spacious, bright and homely. The nice part of this house is that it is a corner lot and has the biggest garden compared to it’s neighbours. The property is of FREEHOLD status. 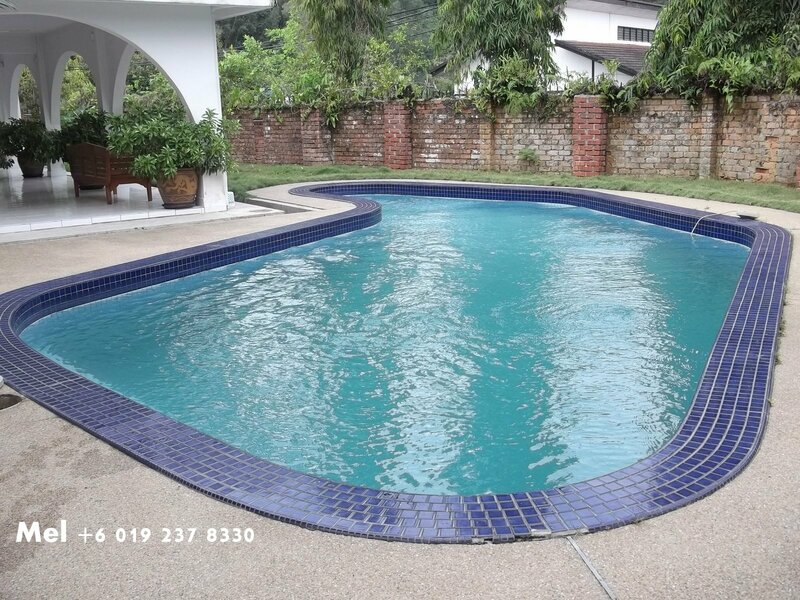 Price is RM1.6m negotiable and it is currently rented out at RM3.5k per month until April 2018. 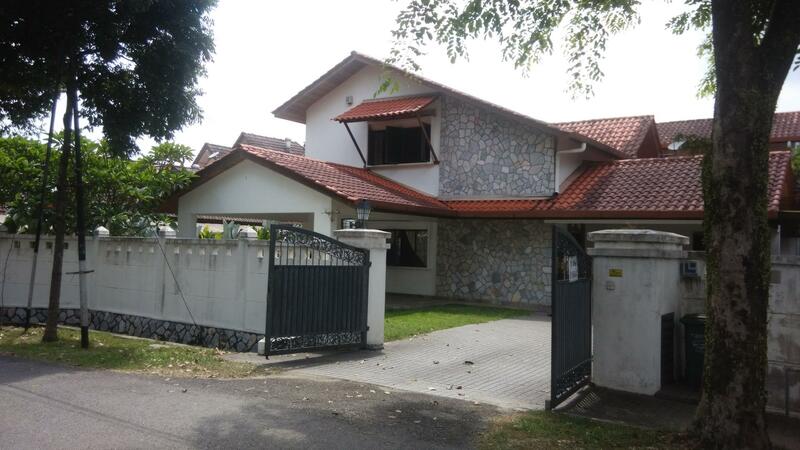 We have a 3 storey link- corner house for sale at the new township area of Sunway Alam Suria, Shah Alam. It is one of the few houses over there with a big land area. The land size for the house is 4,095 sf and the built up of the house is 2,548 sf. There are 5 rooms and 4 bathrooms. 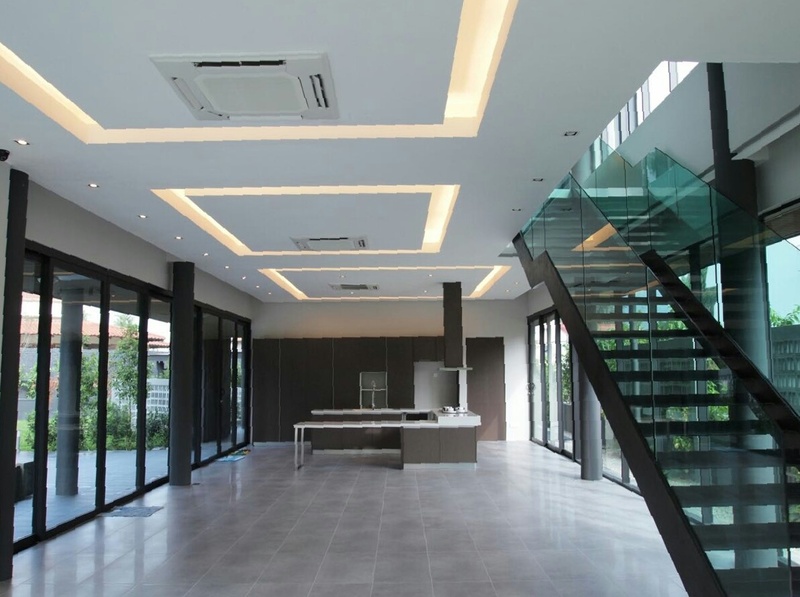 The house is fitted with 7 air- conditioners. 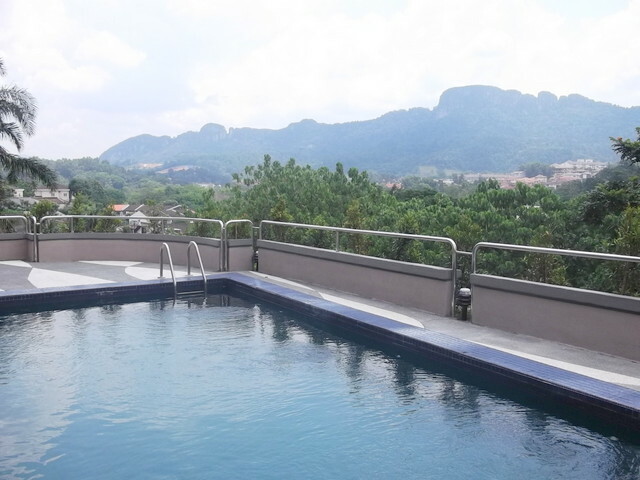 Price is RM1.1m negotiable (Non- bumi unit).